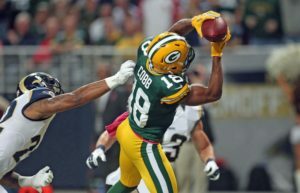 Green Bay Packers head coach Mike McCarthy has ruled wide receiver Randall Cobb out of Sunday’s game against the Detroit Lions at Ford Field. 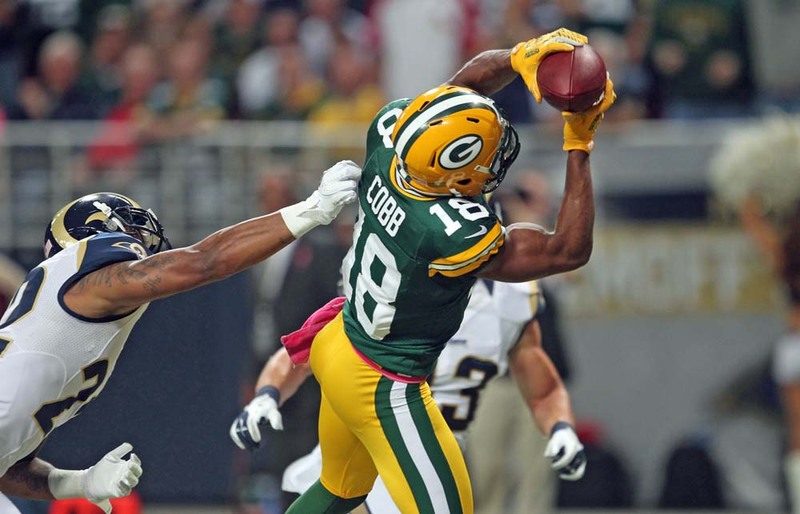 Cobb also missed last Sunday’s game against Buffalo with a hamstring injury. Davante Adams and Geronimo Allison are both questionable for Sunday’s game. Adams with a calf injury and Allison (concussion) could be cleared in time to play. 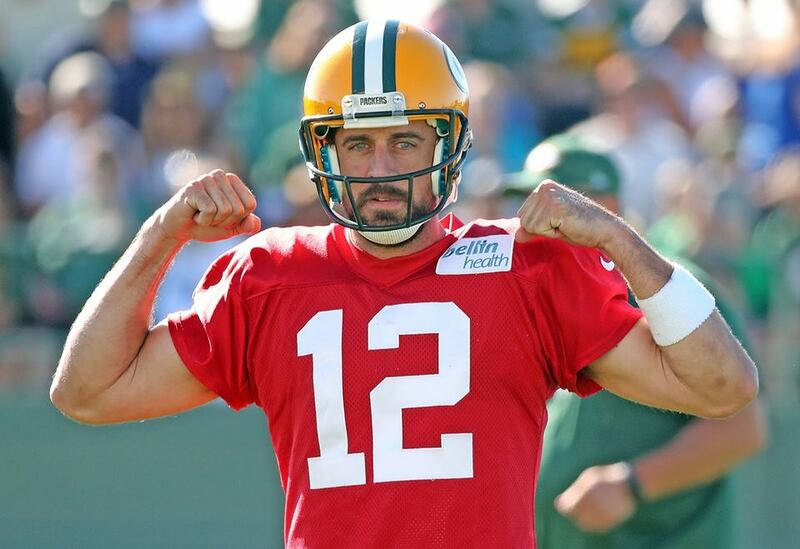 Adams is expected to practice on Saturday to see just where he stands before the team boards the plane for Detroit. The Packers worked with J’Mon Moore, Marquez Valdes-Scantling and Equanimeous St. Brown during the practice week. Valdes-Scantling is the only one of the three to have caught a pass in a game. He has two receptions so far this season. The Packers also removed quarterback Aaron Rodgers from the injury list, which is a good sign that his sore left knee has shown considerable improvement. 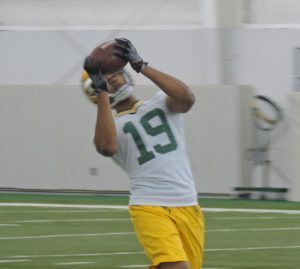 One day following the end of the Green Bay Packers rookie minicamp, the team announced the signing of eight players, including six of this years draft picks. Missouri wide receiver J’Mon Moore is the highest of the draft picks to sign. He was picked in the 4th round. Fifth round selections Cole Madison (G-Washington State) and Marquez Valdes-Scantling (WR-South Florida) signed deals with the Packers. So did sixth round selection Equanimeous St. Brown (WR-Notre Dame) and seventh round selections James Looney (DT-California) and Kendall Donnerson (LB-Southeast Missouri). The Packers also signed a pair of undrafted free agents today, Greer Martini (LB-Notre Dame) and Ryan Smith (TE-Miami/Ohio). Both rookie free agent signees participated in the Packers rookie orientation camp this past weekend.